How far can a canister take you? 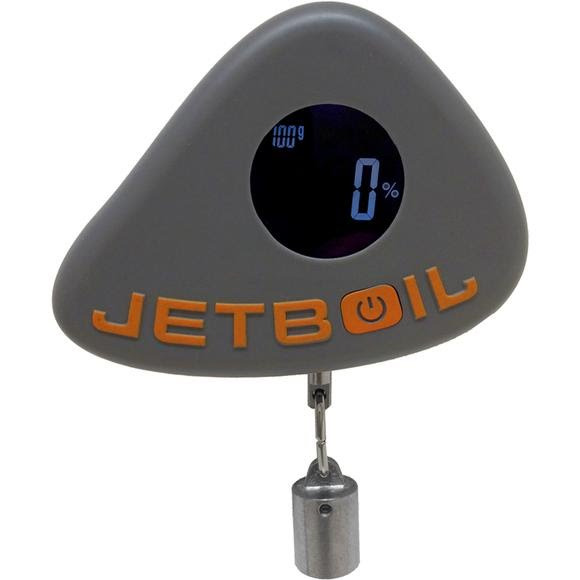 Take the guesswork out of how much fuel you have left with the new Jetgauge. A lightweight tool engineered to accurately measure the fuel level of any JetPower canister, it enables precision fuel planning and keeps you from running on empty. So stop shaking the can and hauling extra fuel you don't need, and start stretching the fuel you carry further. How far can a canister take you? Take the guesswork out of how much fuel you have left with the new Jetgauge. A lightweight tool engineered to accurately measure the fuel level of any JetPower canister, it enables precision fuel planning and keeps you from running on empty. So stop shaking the can and hauling extra fuel you don&apos;t need, and start stretching the fuel you carry further.